Why You Should Be Drinking Organic Prosecco. Home » Why You Should Be Drinking Organic Prosecco. In the UK we love Prosecco! It’s easy to drink, fairly low in alcohol, has fewer calories per glass than wine and best of all, it’s affordable at a fraction of the price of Champagne! Since 2009 production of our favourite tipple has tripled. Now 500 million Prosecco corks are popped annually around the world and the UK is the biggest market for this sparkling wine. We consume around a third of all bottles exported! 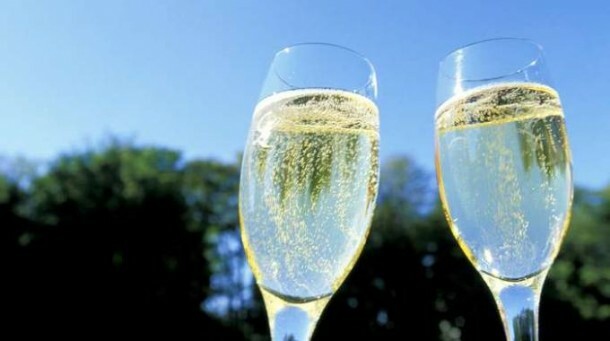 Good news for Italy and the 8000 Prosecco producers? Yes, but at what cost? To meet the ever growing demand, the areas where Prosecco ‘DOC’ (Designation of Controlled Origin) can be produced have been extended over the last few years with the territory now covering almost two entire regions. The focus has been on volume rather than quality and the use of a multitude of pesticides has allowed farmers to keep up with this demand, speeding up the production. Meanwhile, locals abandon their houses in the famed Prosecco hills of Conegliano. Choosing the smog of the city over the toxic pesticides sprayed over the vineyards surrounding their houses, they are selling up – or trying to. 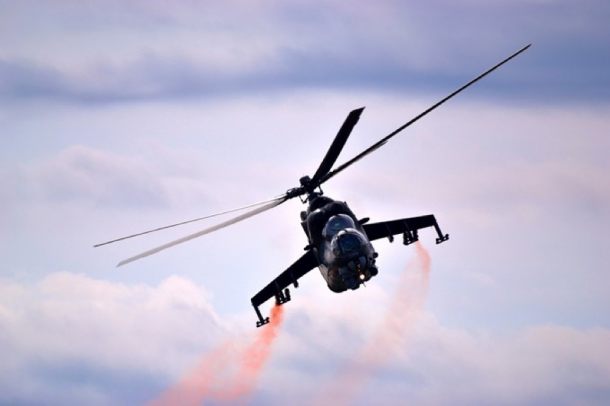 They complain of suffering from breathing difficulties at certain times of the year, of being unable to go outside, of having to keep their windows closed. Buyers in the area meanwhile are specifically asking for properties with no vineyards nearby. Local reporters tell of sick children and of an elevated number of cases of Parkinson’s, Ovarian Cancer and Endomitriosis. Without a doubt the use of toxic pesticides destroys the bio-diversity of the territory, but the long term effects of chronic exposure of the human body to to land, fields and water affected by the use of pesticides still remain to be seen. 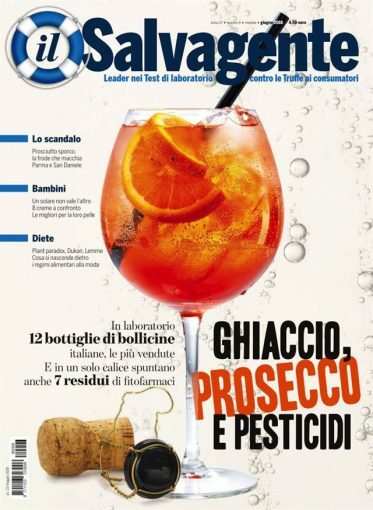 Italian consumer magazine ‘Il Salvagente’ recently ran tests on 12 bottles of the best selling Proseccos available in Italian supermarkets. Although the pesticides found in each bottle were under the legal limit for each singular substance, they found an average of 6 different types of pesticides in varying quantities in the 12 bottles and 7 types in one of them! So it is the dangerous cocktail effect that is concerning – 6 chemicals in one bottle are eventually going to cause a build up in the body. Of course there are a number of responsible producers and consortia which take a stricter approach regarding chemicals as well as a number of smaller, artisan producers growing grapes that have not been treated with pesticides in the vineyard and using organic methods at the winemaking stage. Casa Belfi ‘Organic Prosecco Col Fondo’ Producer Albino Armani and Oenologist Maurizio Donadi. It goes without saying that organic Prosecco is a better option – it is kinder to the environment, generally preservative free (with no added sulphites). No added sulphites usually means a Prosecco which is less likely to give you a headache the next day and of course pure fermented grape juice is going to taste better and be better for you than fizzy stuff containing the residue from 6 types of pesticides. 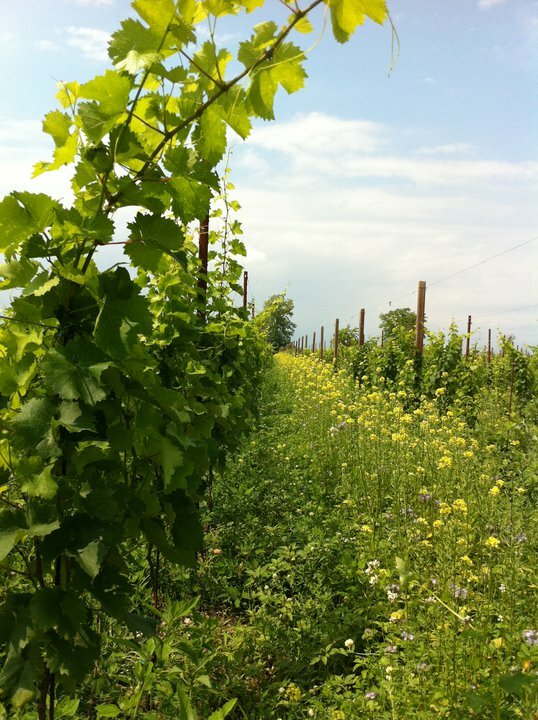 We recommend organic Prosecco Col Fondo; a bio-dynamic, natural Prosecco made in the Veneto region with traditional farming techniques, completely organic viticulture and very low intervention. Forget fungicides, pesticides, herbicides on the vines, this wine is pure, kind to the planet and very possibly better for your health. 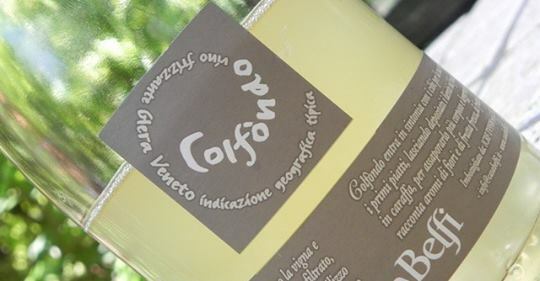 The yeast present at the bottom of the bottle offers the wine softness and longevity, with ‘col fondo’ literally meaning ‘with the bottom’ (i.e with the sediment at the bottom). It’s a different type of Prosecco to the one that you might be used to but different in a good way. It has more flavour and substance than a normal Prosecco and is a real pleasure to drink! Try it and let us know your verdict! Love Panettone? Then Don’t Miss Our Handmade Italian Easter Cakes!